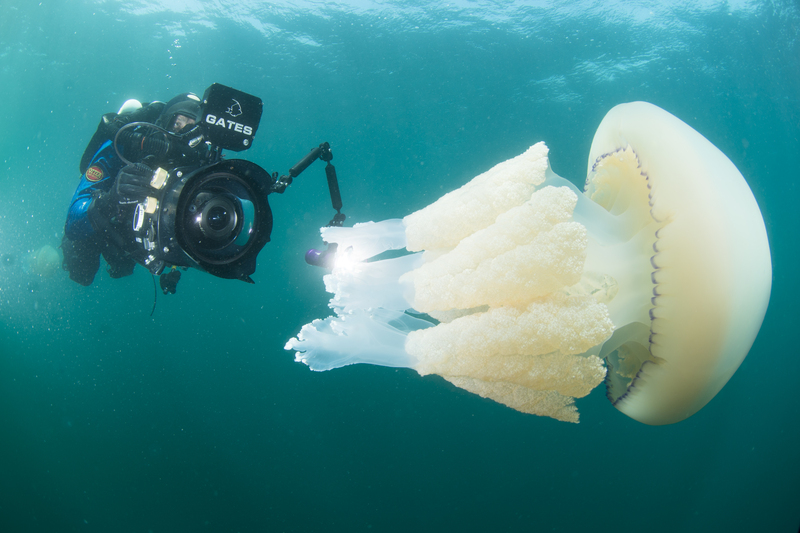 Hello and welcome to the website of Waterproof Media, a professional and friendly company based near Bristol specialising in underwater and marine filming operations for the TV and Film industry. 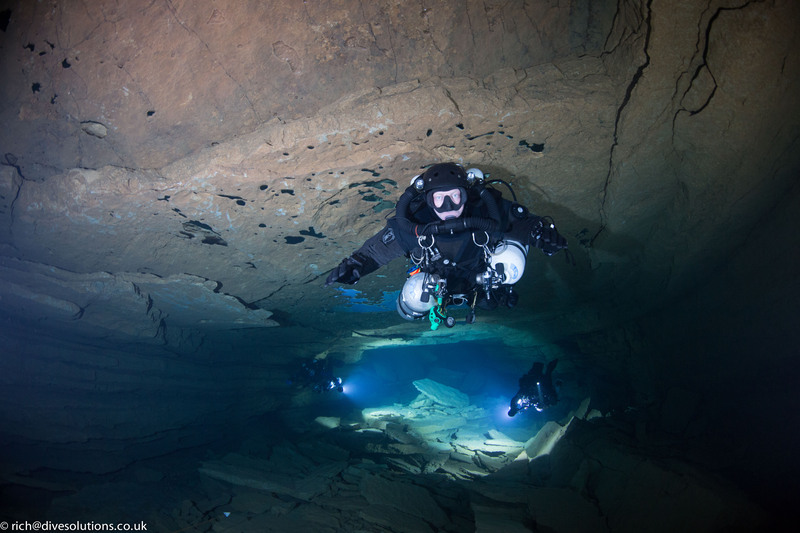 The company is managed by Richard Stevenson who is also an underwater camera operator and dive supervisor, so he knows only too well what the complications are when filming underwater. 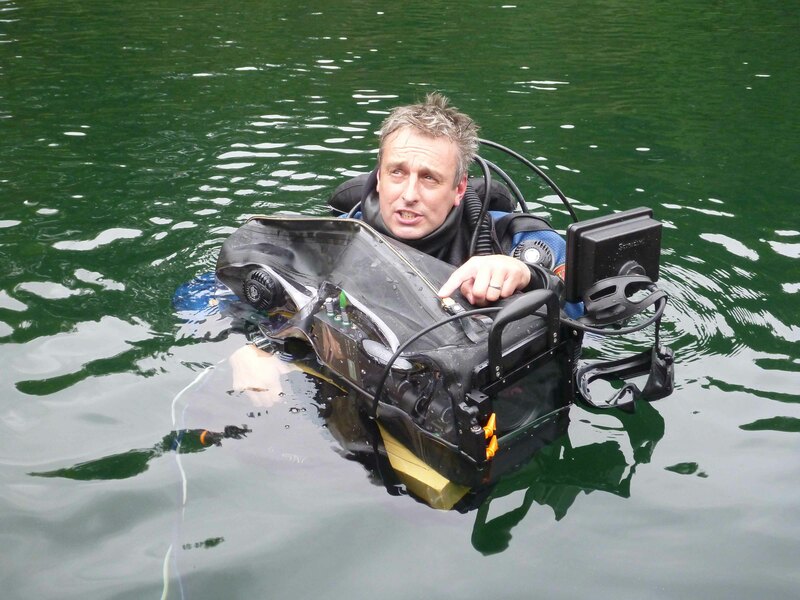 His sole focus and interest has always been about water, especially our oceans, rivers and lakes, and this has developed into a professional and efficient company committed to supporting TV and film productions working in the marine environment. 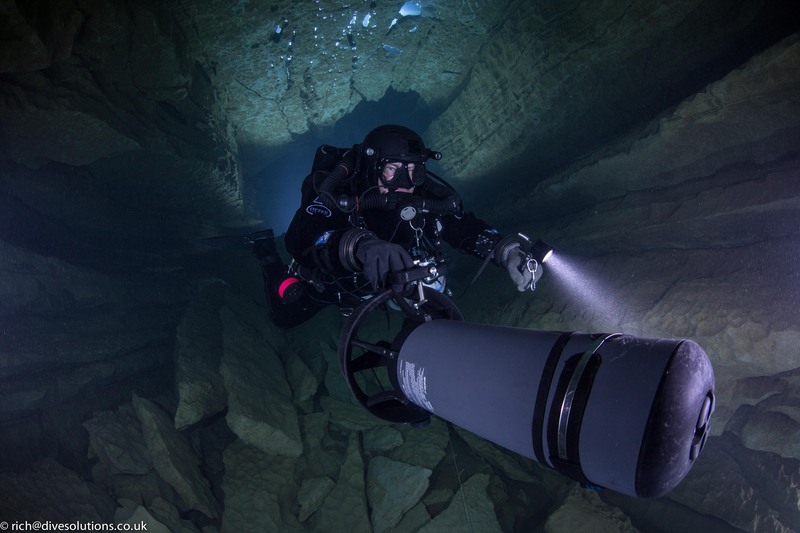 Rich’s main objective is to make productions creative, efficient, and safe during underwater filming operations. 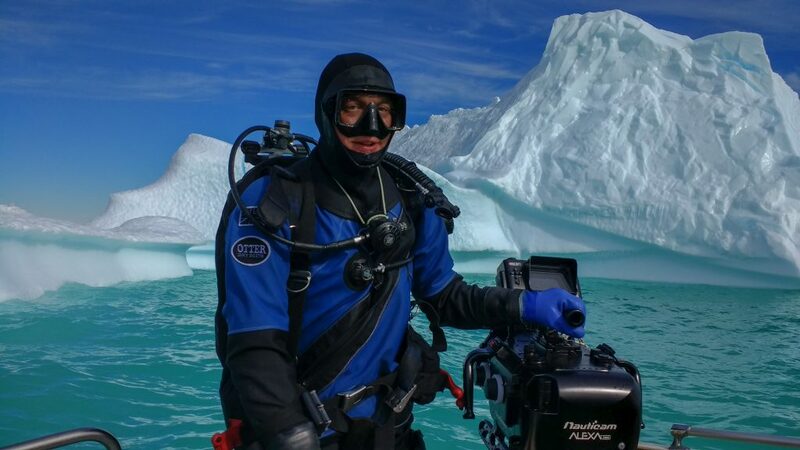 Rich has been diving professionally and managing marine operations since 1997, during which he has experienced all aspects of underwater TV and film production, and it’s this experience that he prides himself in bringing to any shoot however large or small. 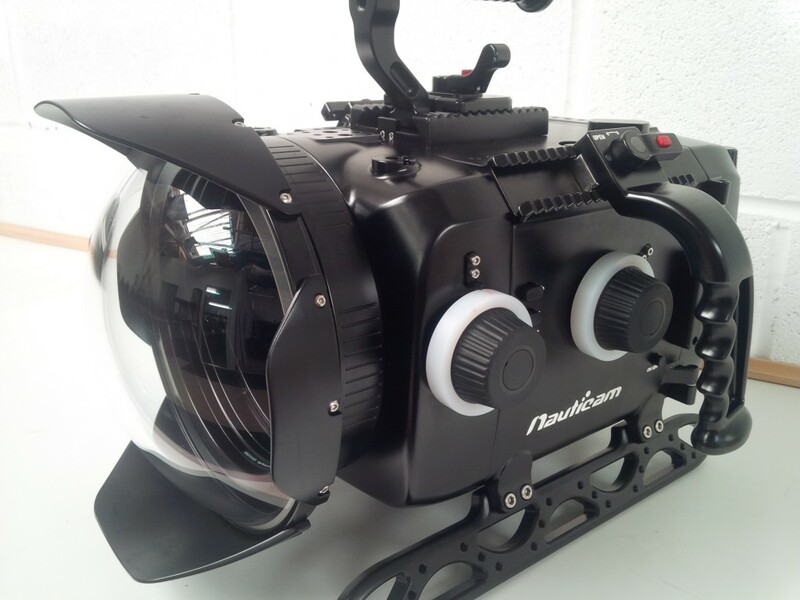 In addition to the underwater filming we can do, we are also able to support production with marine co-ordination, boat location and placement, underwater camera hire and TV/film safety consultation and risk assessment. The company is based in Bath affording easy access to the whole of the UK. The main areas we cover are Bristol, London, Cardiff, Devon, Cornwall and Manchester. We are also happy to mobilise further afield throughout the UK / EU and worldwide if required. 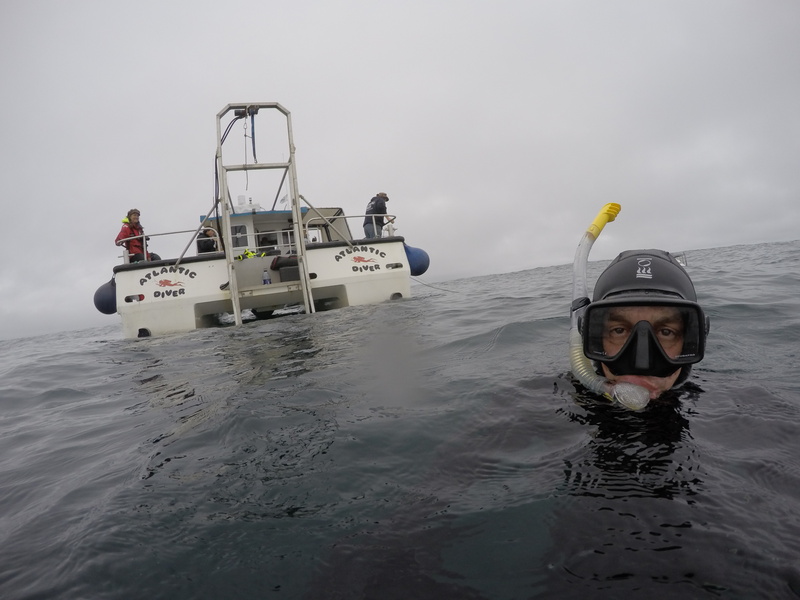 Our boating and marine filming equipment is located down in Devon so we split our time between the 2 locations. 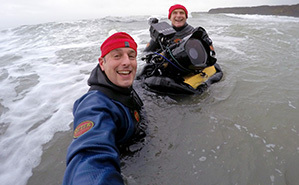 Rich does operate as a free-lance camera operator and dive supervisor, but also runs the company Waterproof Media. 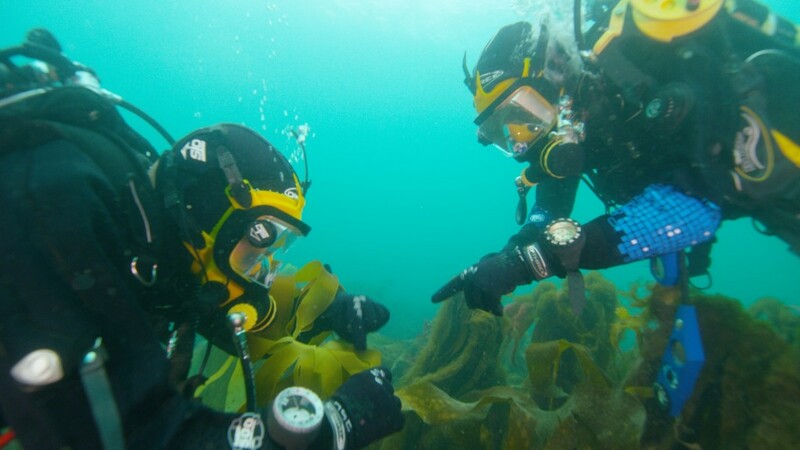 The company exists to provide all the insurance cover and legal representation needed when working professionally underwater in UK inland and coastal waters. 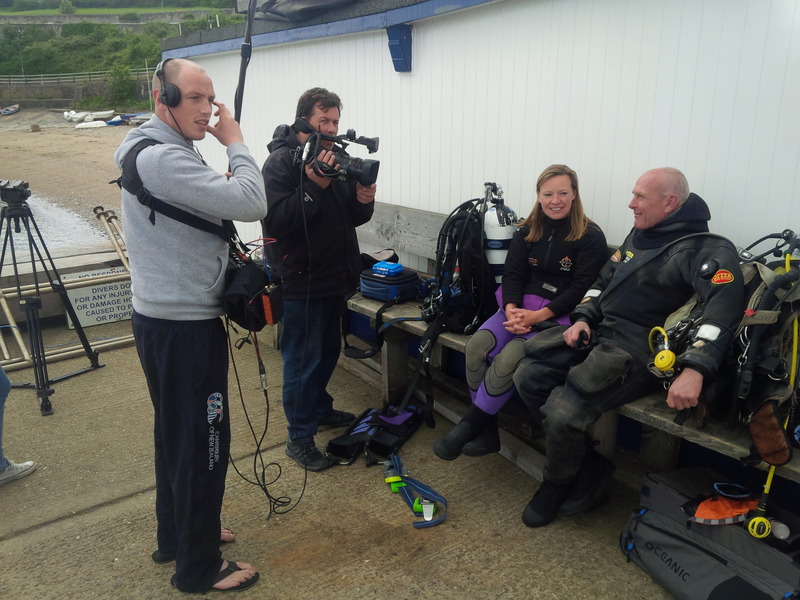 Underwater filming is a team effort on most shoots and our crew have personal skills which include underwater filming, boat handling, TV presenter training / safety, marine co-ordination and dive supervision. 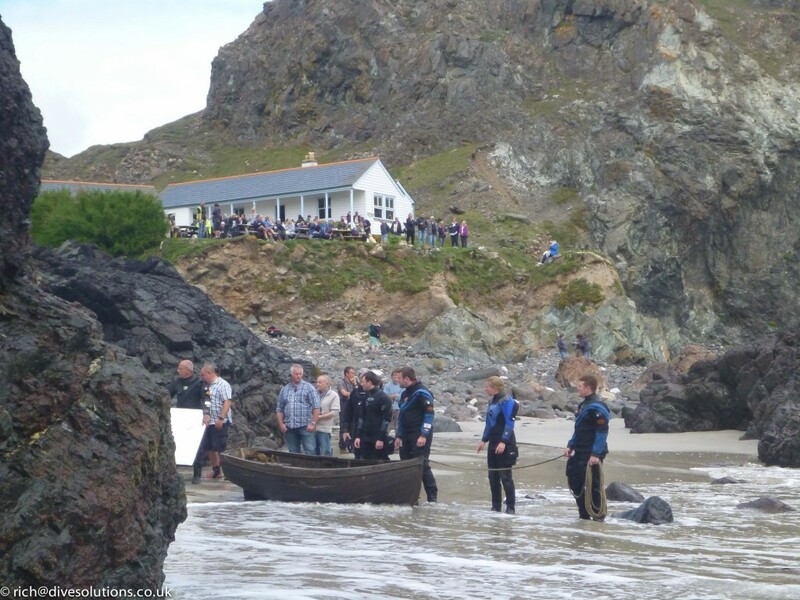 We work with other industry professionals to ensure the best service possible, and everyone has worked extensively with high profile actors, artists and TV presenters who are engaged to film within the marine environment. 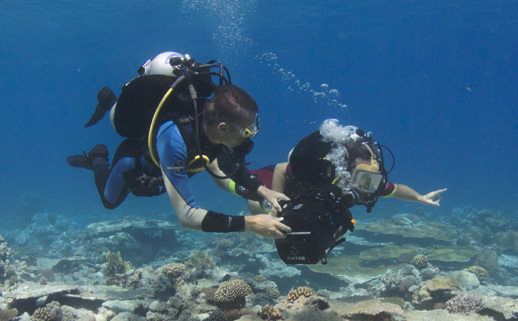 Our aim is to make TV and film production on or under the water efficient and as safe as possible and in doing this we maximise production values for cast and crew without ever over complicating the planned project. Below are some images from recent film projects that we have worked on, please click on the right hand side of the image to scroll through to the others. 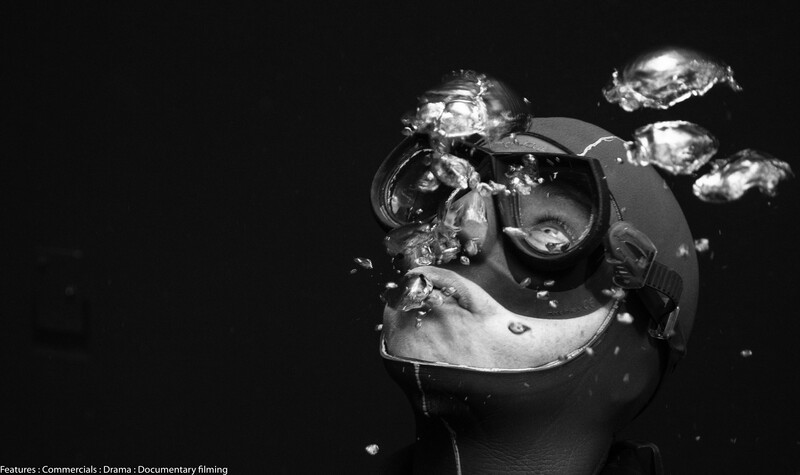 We have extensive experience in all aspects of underwater production for TV and Film. We can document experience and credits on features, documentaries, natural history expeditions and TV / online commercials, we've even done a couple of music videos too! 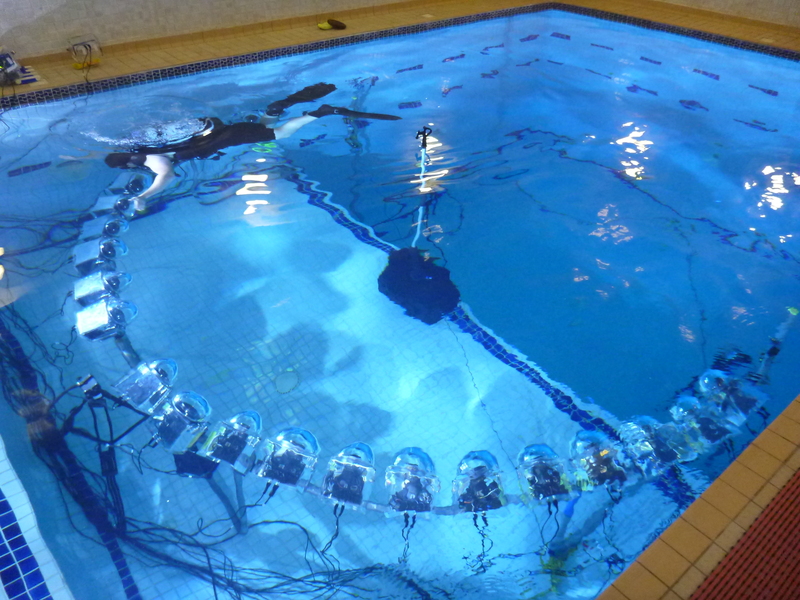 We are team players and able to fix most problems that occur on location. 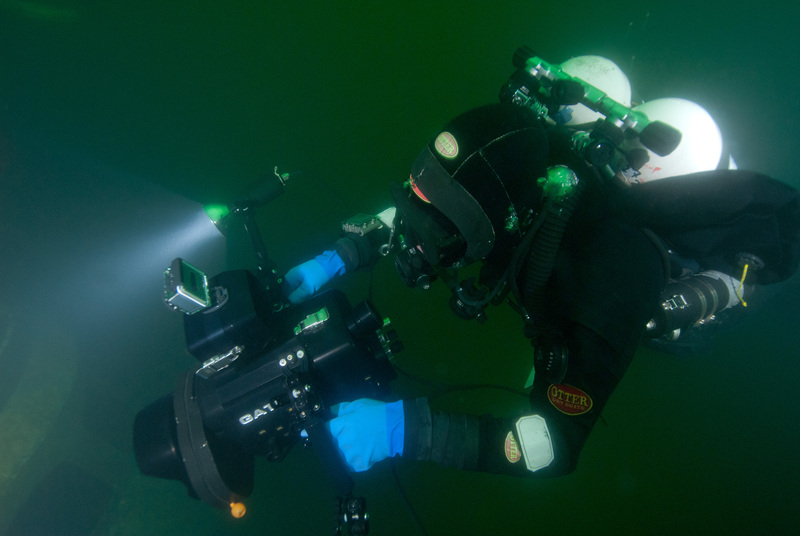 If you need technical support for the equipment whilst on location that can be provided too, especially for the popular Red DSMC's, Monstro, Alexa Mini, Sony A7S2, Panasonic GH5/S and EVA1 underwater camera housings. 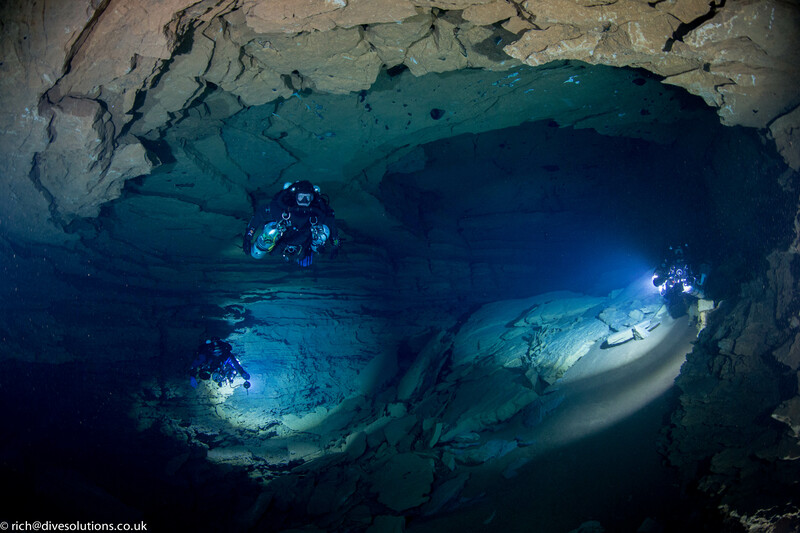 Click here to look at our work on and below the surface. 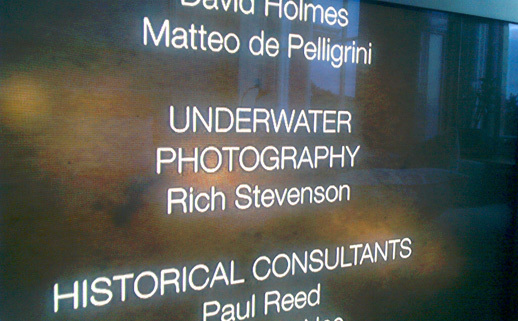 We also do a lot of diving and filming for ourselves, so underwater stock footage is also available on request, please email Rich at mail@richstevenson.co.uk detailing what you're looking for and check out Rich's IMDB page too!